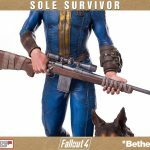 Gaming Heads has announced Fallout 4's Sole Survivor as the newest figure to release based on Bethesda's Boston epic. 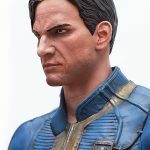 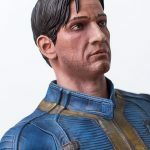 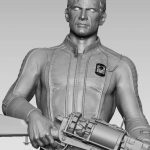 If you’re a Fallout 4 fan and have been hankering for a collectible that will really show your fandom to anyone who sees it (no, we’re not talking about those Vault Boy bobbleheads and statues), then you’ve found yourself reading the right article. 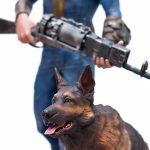 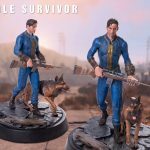 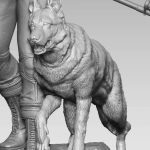 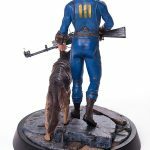 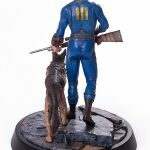 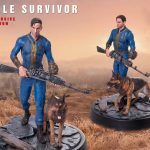 Gaming Heads has announced that it will be making a limited quantity of Fallout 4 Sole Survivor figures. 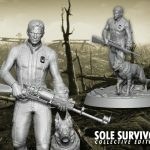 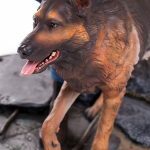 Being made available in three different versions (regular, exclusive, and collective), Fallout 4: Sole Survivor measures in at 21 inches tall and is designed at 1/4 scale in polystone resin. 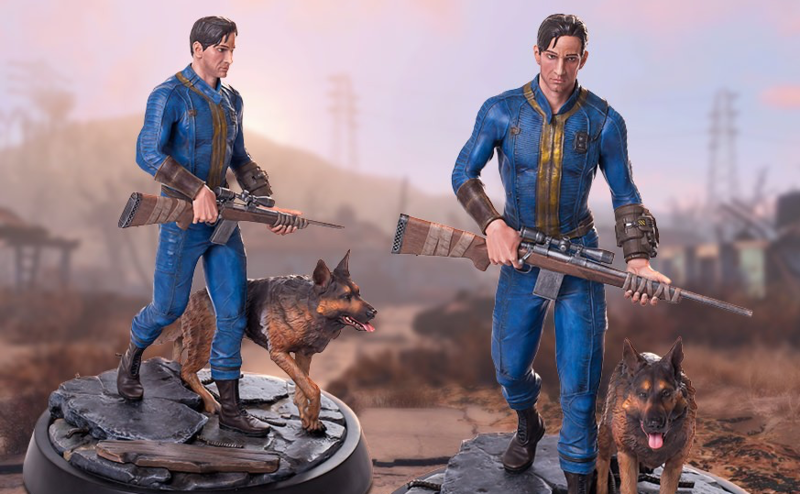 All three versions of Sole Survivor also feature the character carrying an iconic Fallout 4 weapon, walking across a styled base, and accompanied by his trusty companion, Dog Meat. 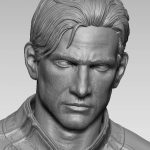 As for what differentiates each version, here are a few key details. 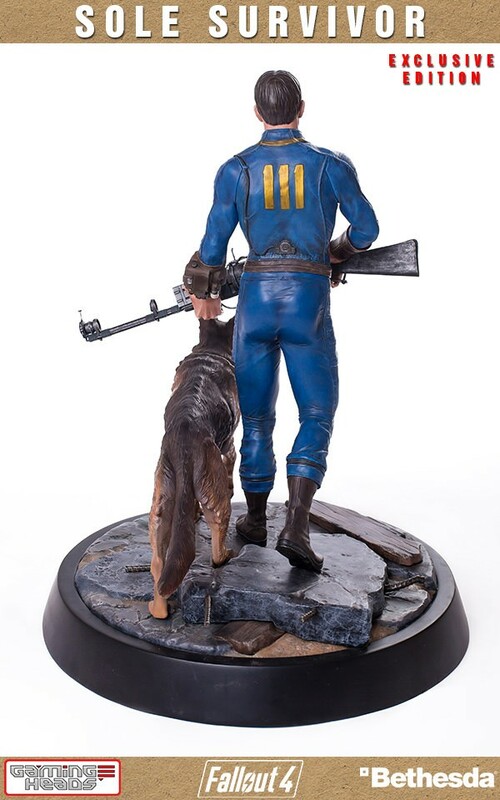 First, we have the Fallout 4: Sole Survivor Regular Statue, which has been limited to 1000 pieces distributed worldwide. 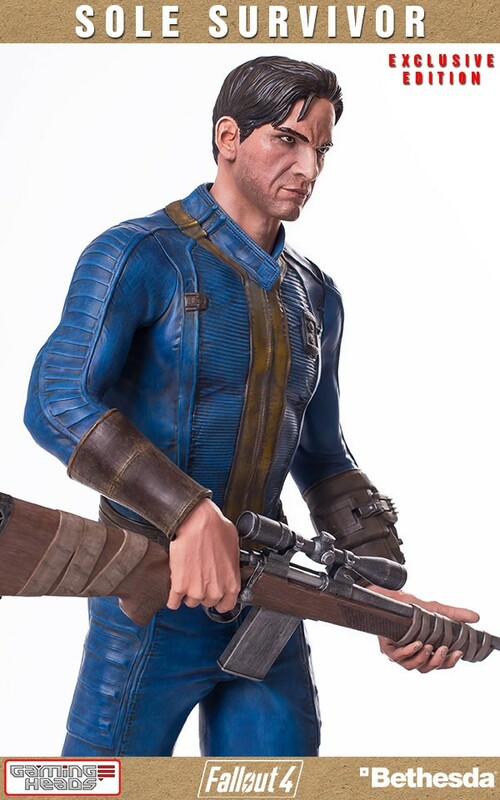 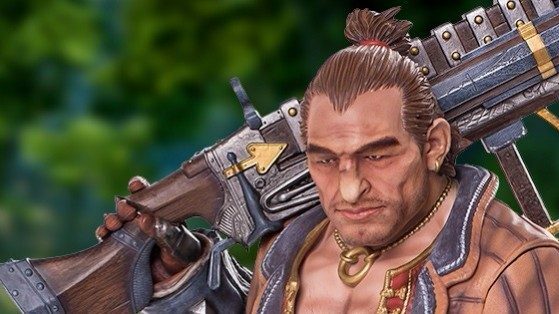 This version is of the character carrying his sniper rifle and it will cost $399.99. 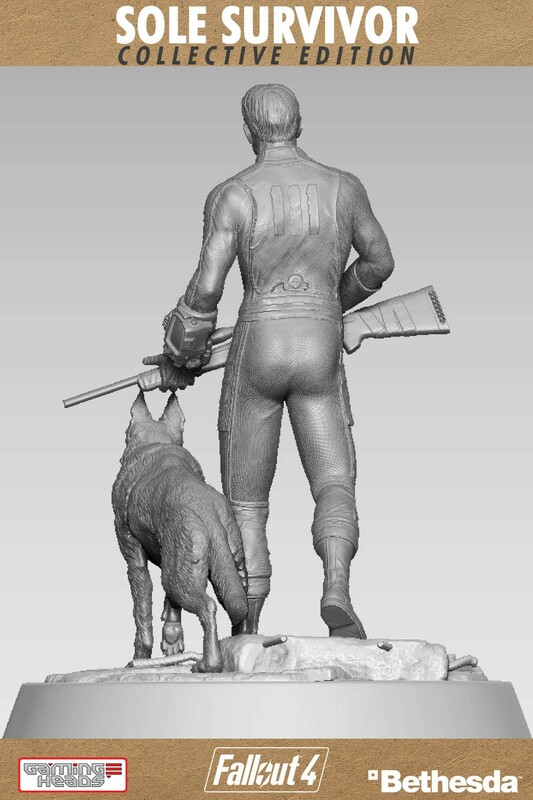 Below, you can find a gallery detailing this figure’s assets. 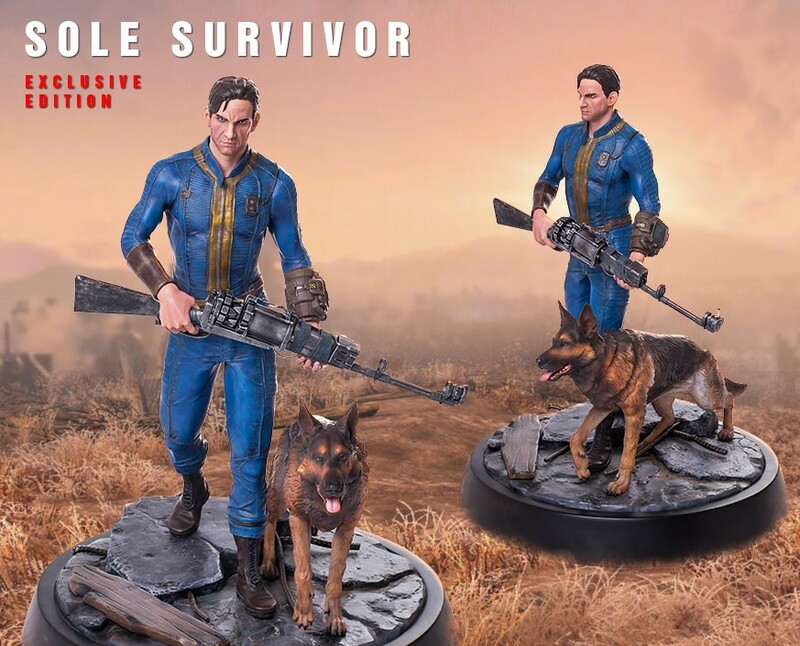 Next, there’s the Fallout 4: Sole Survivor Exclusive Statue, which has been limited to 500 pieces distributed worldwide. 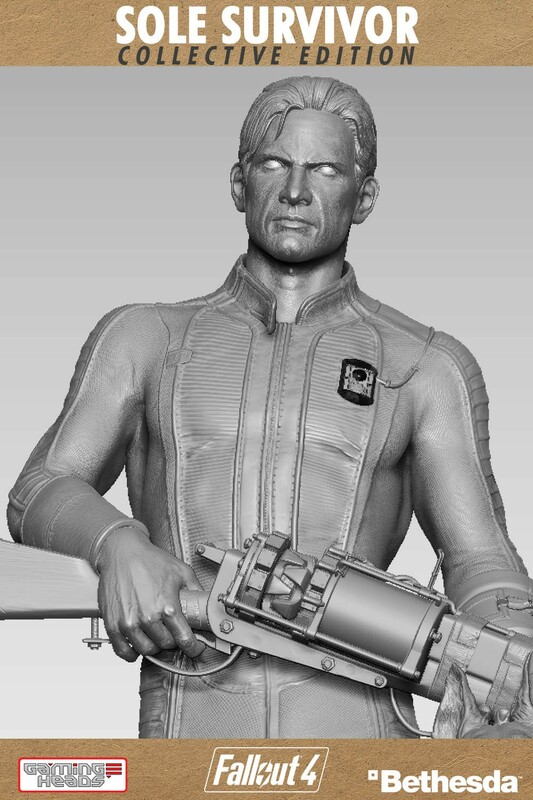 This version features the character carrying a laser musket, and it comes with an interchangeable head. 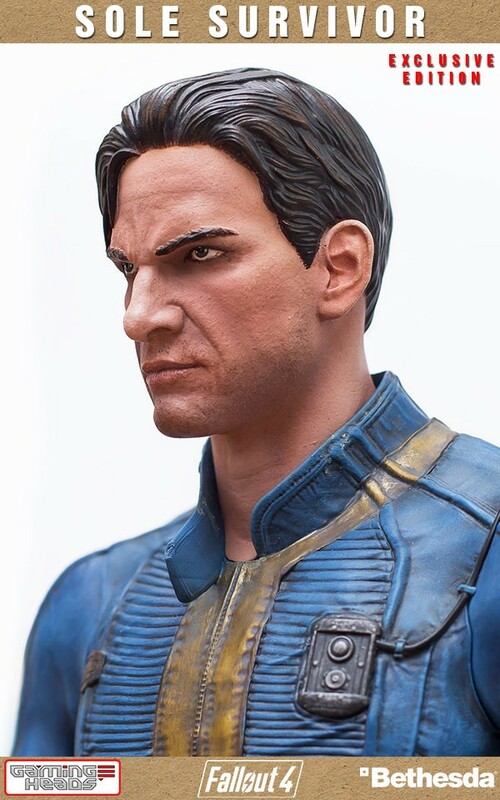 It will cost $429.99. 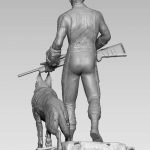 Below, you can find a gallery detailing his assets. 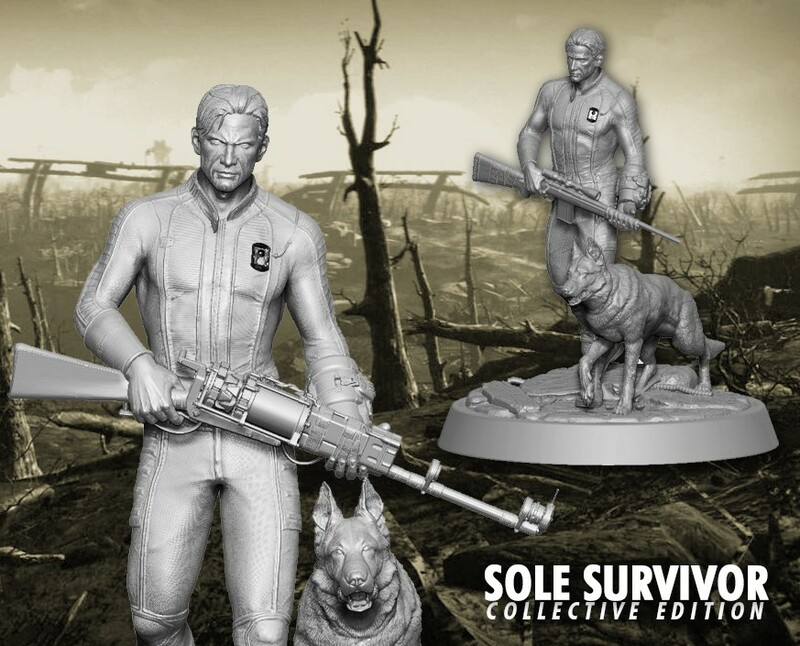 Last, we have the Fallout 4: Sole Survivor Collective Statue, which has been limited to just 50 pieces worldwide. 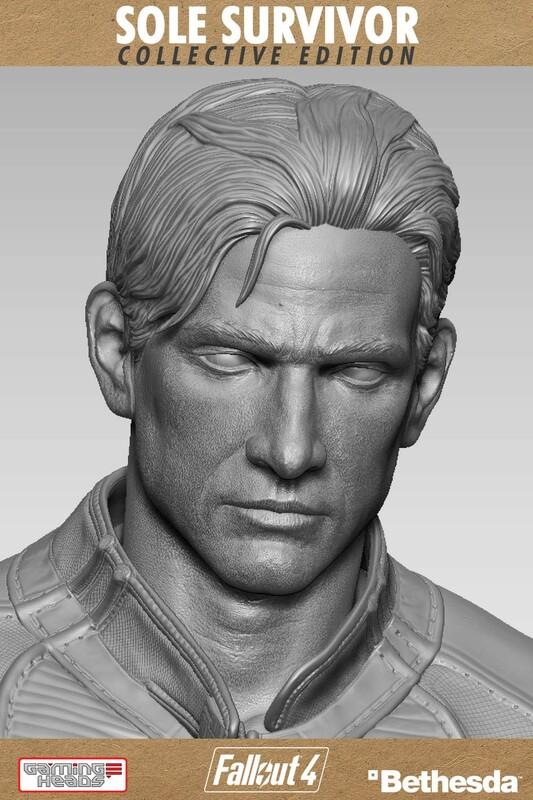 This version has similar features to the Exclusive Statue, but is void of all paint. 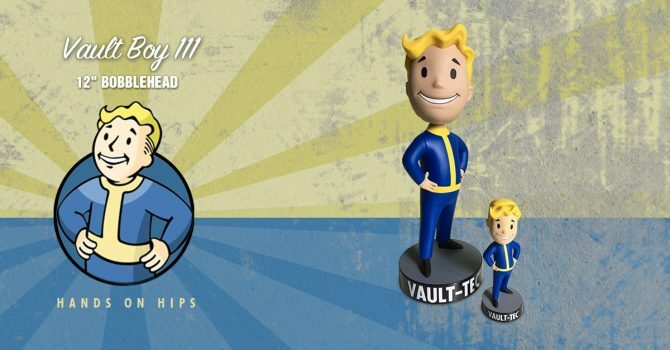 It also comes with an interchangeable head. 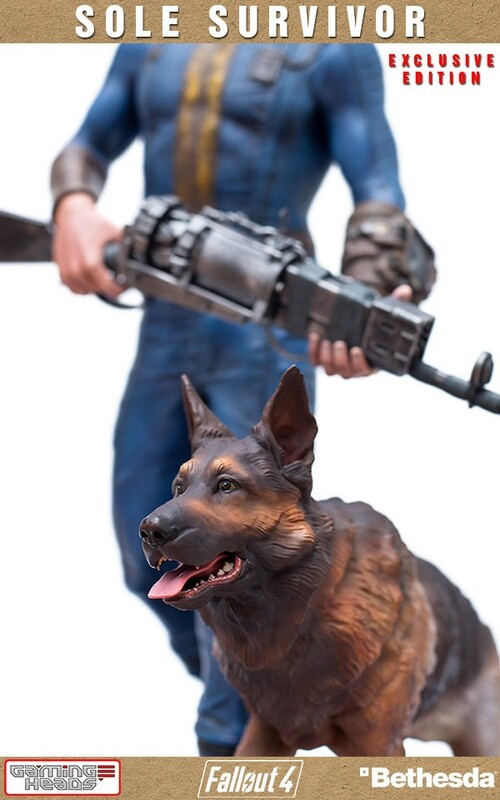 It will cost $399.99. 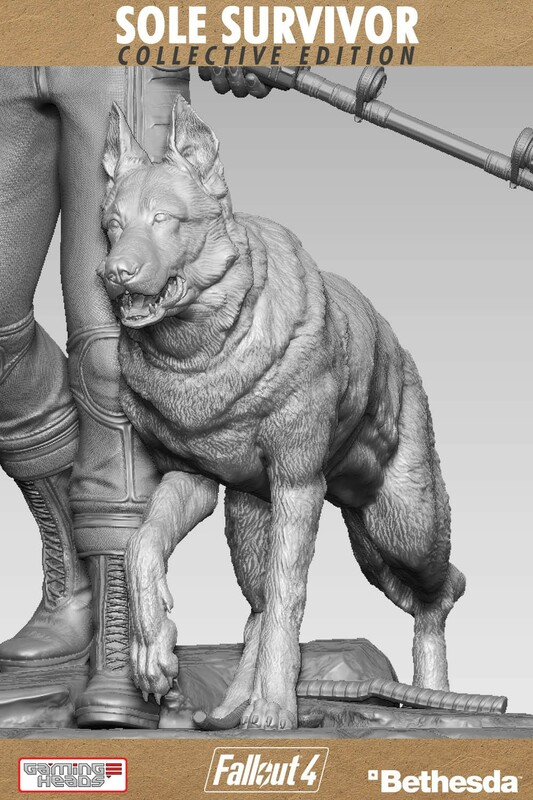 You will find this figure’s gallery below. 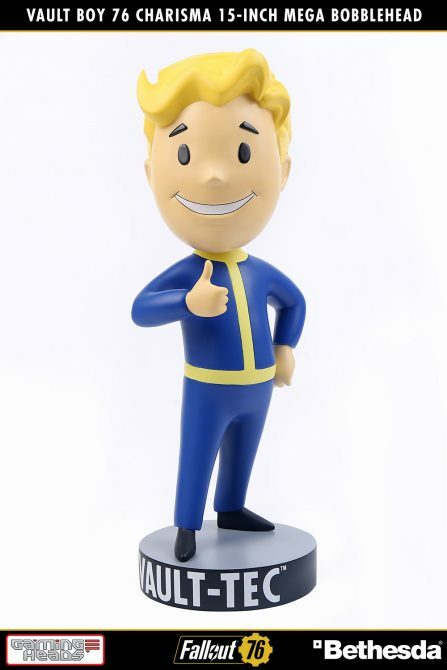 All three figures also come with a full-color box, a hand-numbered base, and a validation card. 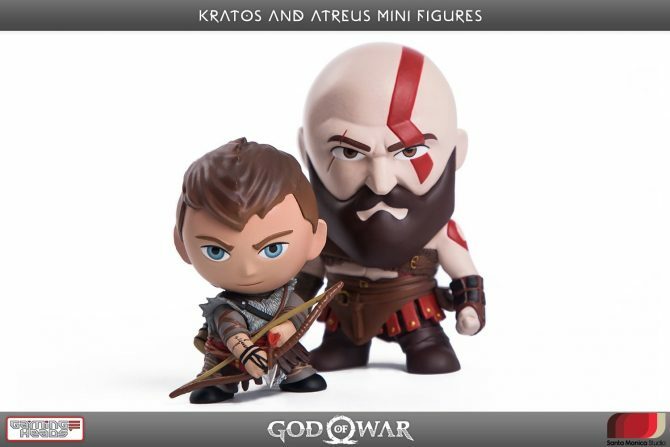 These figures are currently available for pre-order on Gaming Heads’ website. 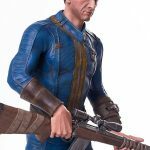 Fancy Bagging Yourself a 15-Inch Fallout 76: Vault Boy Bobblehead?